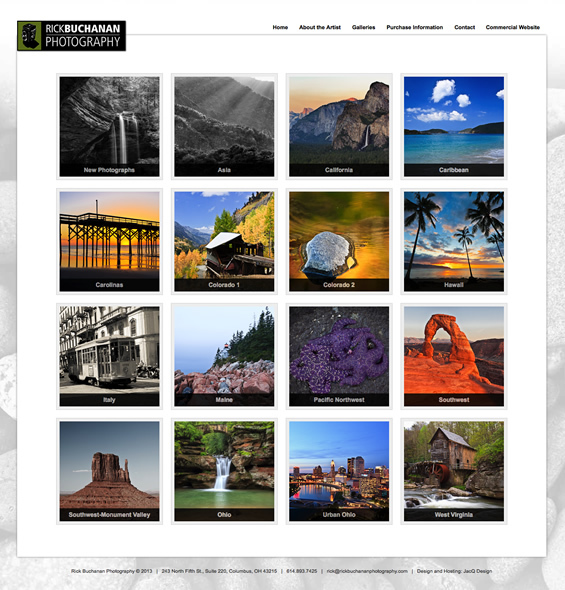 Our good friend Rick Buchanan, has a huge selection of beautiful landscape photography and came to us with a request to build him an online e-commerce site to market and sell his landscape photos. 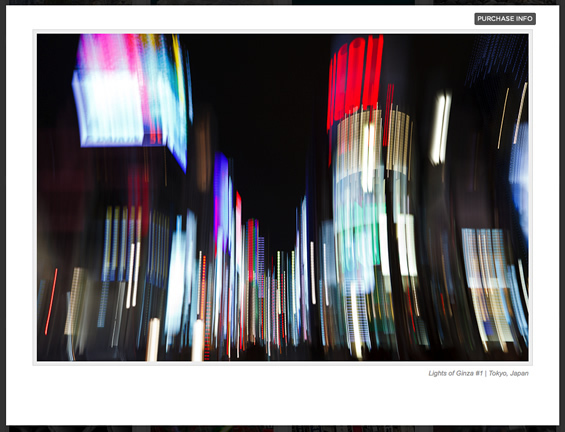 We customized pop up slideshows with purchase options for potential buyers, so Rick can receive order requests and respond to individual buyers and help them figure out the best size and setup that will work best for their purchase needs. 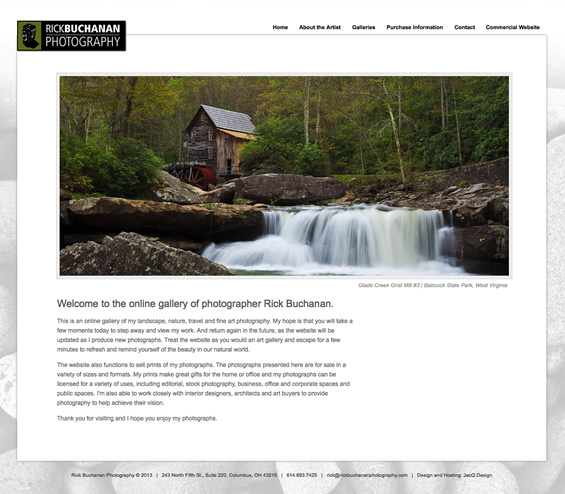 A complete custom admin section was built for Rick to upload his photographs, manage the galleries and pricing information with ease.